Discover new places to eat in your neighborhood. 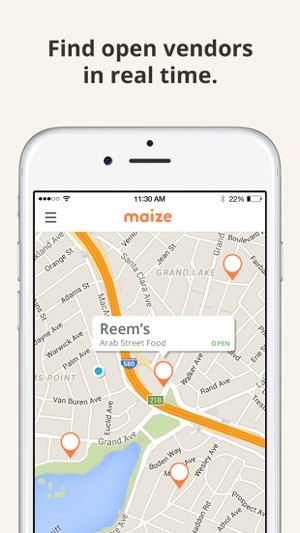 Download Maize and find the best food trucks, farmer’s markets, and pop-up chefs everywhere you go. 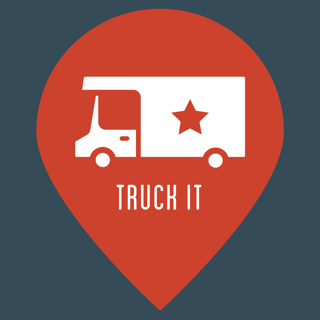 We're expanding to new cities: San Francisco Bay Area, St. Louis, Denver, New York City. 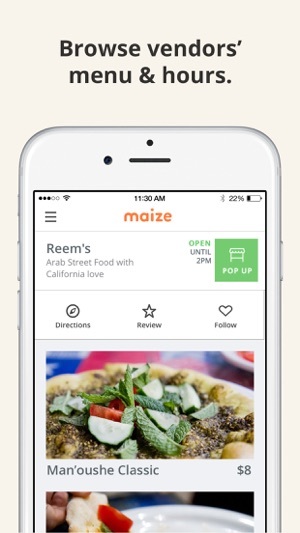 Please let us know where we should go next @MaizeApp. Thank you for your patience as we ramp up. 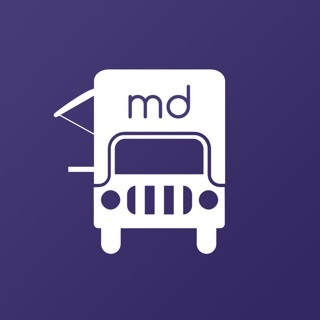 • Find open vendors in your neighborhood. • Browse vendors' menu, hours and location. 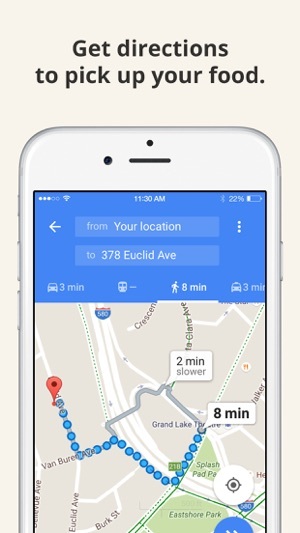 • Get directions and pick up delicious food. • Create a list of your favorite vendors and stay connected. 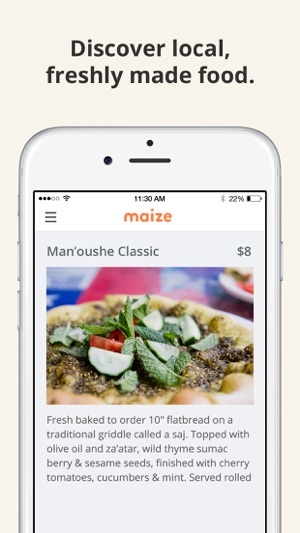 If you’re a food vendor, Maize has all of the tools you need to get the word out: create your profile, list your craft foods, set your schedule and locations, connect with your customers, and more. 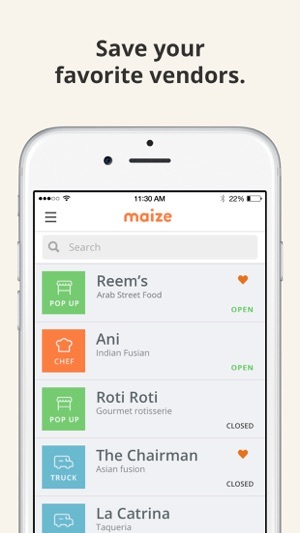 Maize is updated regularly to make your experience even greater with every new version. The best street cuisine is awaiting for you! Bon appetit! But the developer contacted me through Twitter and they're going to clarify where it is available for now and they've asked me to let them know about ones near me so they can cover my area! I'm impressed. Love this app! 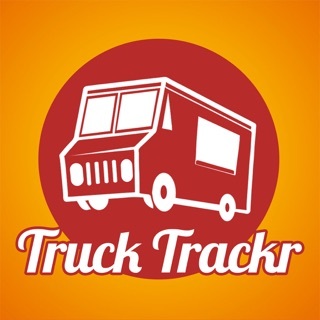 Finally one app that can help me find the food truck and pop up restaurant. My favorite.